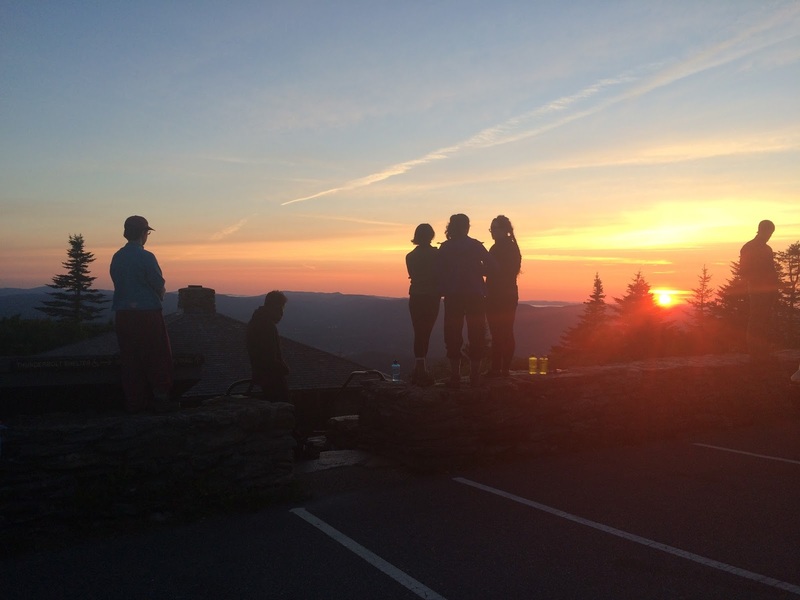 AMC Trails Blog: Still hiring for Summer Teen Trail Crew Leaders! Still hiring for Summer Teen Trail Crew Leaders! Be a part of AMC's Teen Trail Crew staff for Summer 2016--we only have a few spots left, so get your application in today! This position is ideal for independent and motivated individuals seeking to learn and grow as leaders and trail workers. Our priority is supporting the energetic teen volunteers that come through the program and leading them through an experience that is challenging, fun, and positive. We have an exciting variety of regional program locations, from the North Country of NH/ME, Greater Boston, the Berkshires, and NY/NJ! For more information or to fill out an online application, see the full position description. Be part of the Nation's oldest conservation organization and help to ensure a bright future for public lands in the northeast.